Christmas is knocking on the door along with family and friends so I have chosen some super wines to get you through the Christmas season. Whether you are serving a nut roast, canapés or turkey with all the trimmings. I was delighted when I tried this wine, it has to be the best prosecco I have tried all year. 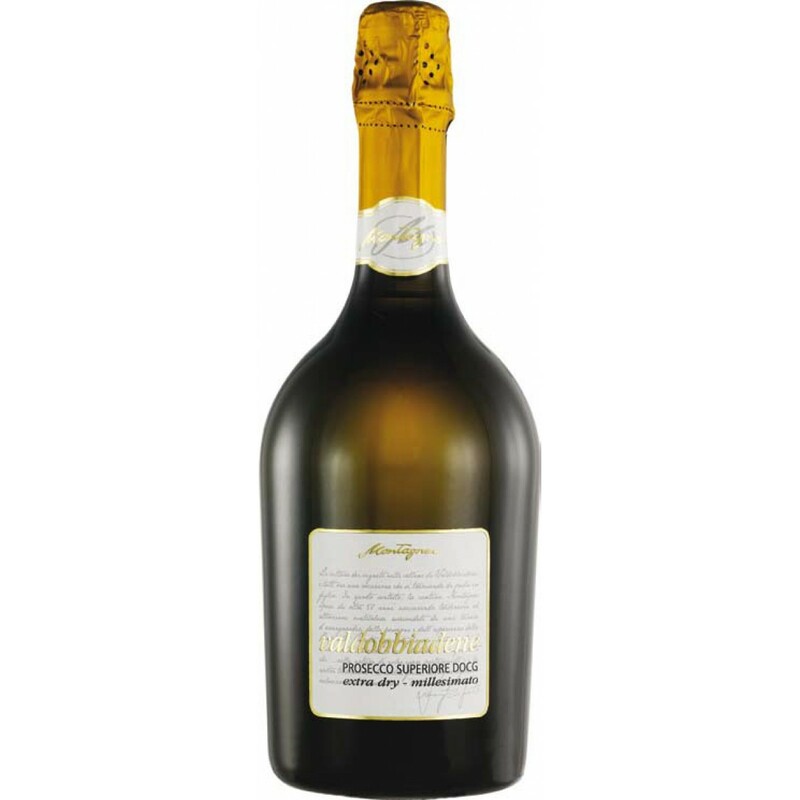 This prosecco has a beautiful aroma with light citrus notes gently mingling with delicate biscuit and acacia. It has a lovely fresh sumptuous palate with a lively mouse and fine bubbles. All the aromas flow beautifully onto the palate with the addition of pears and apples. It has quite a silky mouth feel and a long finish. A real treat and a lovely way to toast the festive season. 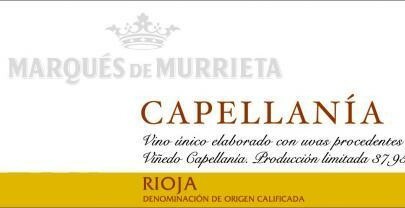 This a beautiful new wine that has just arrived in Ireland. This wine will work so well with nut roasts. Apart from being vegan & vegetarian friendly this off dry white wine will balance well with the nutty earthy flavours from the roast with the light floral and pear tones working with the sweetness from the onions. It would also be great as an aperitif or with a light salad. The nose reminded me of walking through the orchard beside my house on a crisp spring day with hints of apples, gooseberry and white blossom prevalent in the air.It’s an unusual type of wine known as a field blend – all the different grapes are grown together in the same vineyard then harvested and vinified at the same time. The palate was clean with some complexity to it. Apples, mineral with a touch of spice. The elegance of this wine was truly amazing and will pair so well with light fish dishes and mild creamy cheeses. Another delightful wine that has just landed on our shores. It is a vibrant white wine with a buttery nutty nose. I described it as ‘yummy’ when I first tried it. 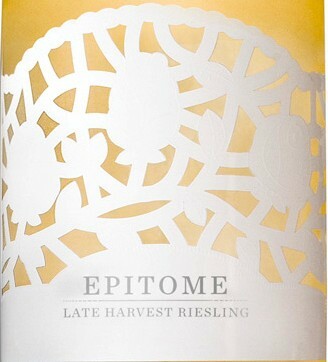 It has a lovely supple body with orange blossom making it a perfect pairing for your turkey. This Spanish number will also work well with canapes, nuts and charcuterie. This is the best New Zealand sauvignon blanc I have tasted this year. I can’t recommend it highly enough. It has a roasted note on the nose along withgoosberries and toasted pine nuts. 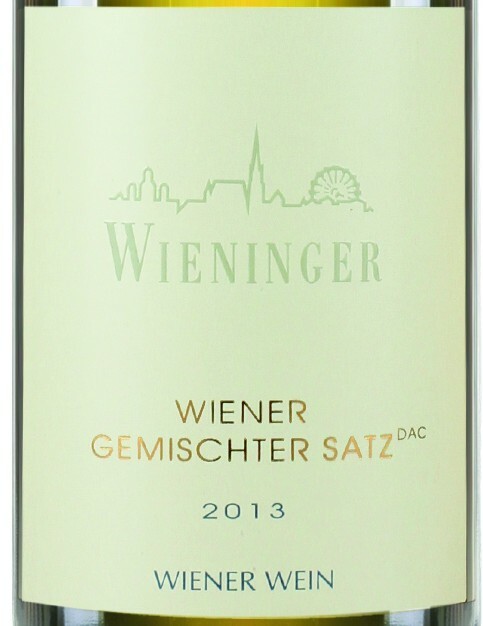 This wine has a creamy supple body with a glorious stroke of minerality running through it. A balanced wine that is perfect for spoiling yourself over the festive season. It will pair well with salad, white meat and fruit. This is an elegant light red wine that is also both vegetarian and vegan friendly. It has a lovely autumanal charater to it which would add further depth to your nut roast. The red berries on the palate would also pair well with your turkey so long as your sauce is not too heavy. A great partner for your canapes. This is a German pinot noir that is just a little too easy to sip. A truly delicate autumnal wine. On the nose it was earthy with red berries, a flicker of dark chocolate with a subtle wildness through it. ­­­This wine has great st­­­ructure, it is a sophisticated take on berries with earthy and leather characteristics wrapping around gently to produce a wild but darling pinot. This will work particularly well with goose as well as your ham. A beautiful wine I discovered when Gerard Bertrand came to Ireland to show his wines. It has a deep nose with earthy, light spice and vegetal aromas. There is plenty of depth on the palate too with dense black fruits with a velety mouthfeel. 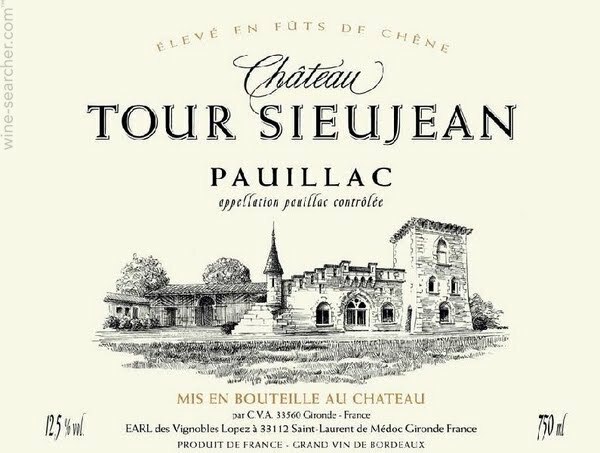 A quality wine that embodies the spirit of the south of France. This will pair well with red meat and game. Bordeaux and Christmas always seem to go together. It can be tricky as they are not cheap and can be very closed. This particular should be decanted in the morning to get it ready for dinner. It is an earthy wine loaded with over ripe black & red berries. The dense fruit is enveloped in the soft silky body of this wine. 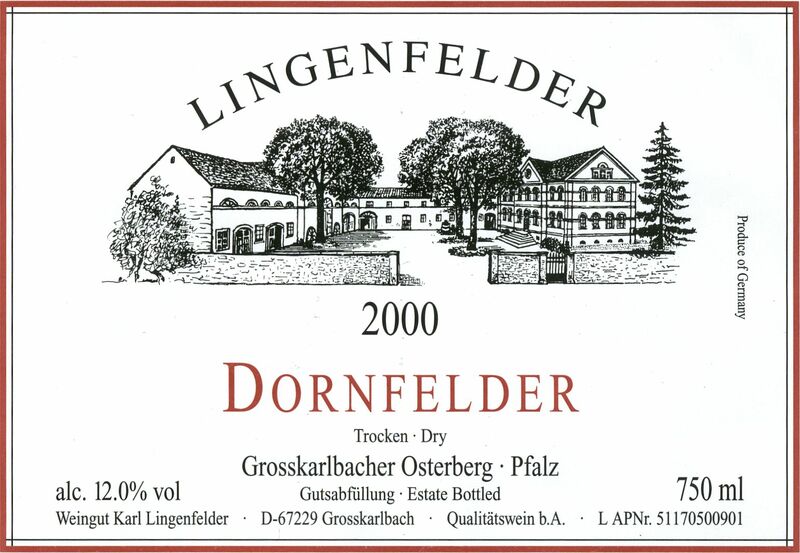 An elegant wine with great structure and will work well with your Christmas dinner. A yeasty nutty, toasty beauty with floral and berry notes on the nose. There is quite a bit of depth with this champagne giving some autolytic character. It also has some delightful blackcurrant touches on the palate which will work with a fruity desert or cream cake. 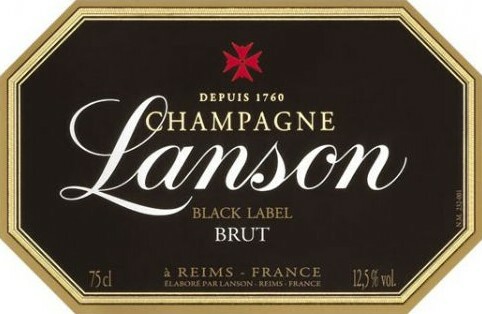 A delicious champagne with fine bubbles and it will partner well with pate and meaty fish. This wine has a delightfully expressive nose of orange blossom, mango, and cumquats, with a honeyed undertone and faint aroma of lightly toasted hazelnuts. The smooth velvety texture glides onto the palate bringing with it the orange blossom, peaches, Chinese lanterns and lightly honeyed mangos. This will work well with your cheese board, simple fruit dishes or poured over vanilla ice cream. 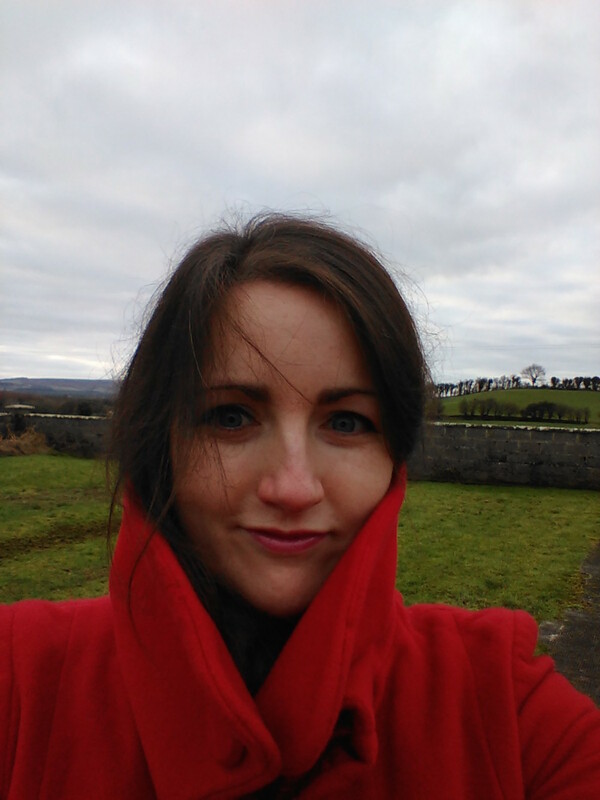 Suzi is passionate about wine, beer and whiskey too, not forgetting a love of food and travel. She has been a part of this industry for a little over 10 years. She has worked on level 4 in WSET during this time and regularly hosts tastings and staff training in these sectors. She has recently started a blog on all wine, beer and spirit related beverages. You can follow her blog at suzisgrapecrush or follow Suzi on Twitter.